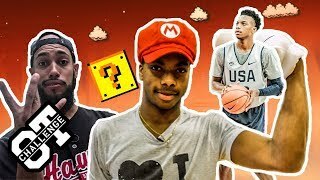 McDonald's All American Life With Darius Garland! Zion Williamson Calls Him "The People's Champ!" 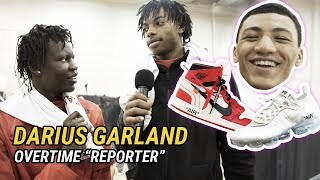 Darius Garland is the coolest player in the country. 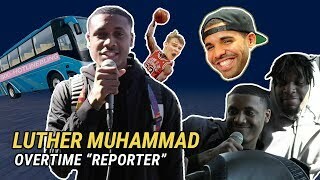 We went down to Tennessee to peep him preparing for the McDonald's All American game and then took the trip with him. We got to hang with Darius as he got his hair done, found out what McDonald's means to him and everything in between! 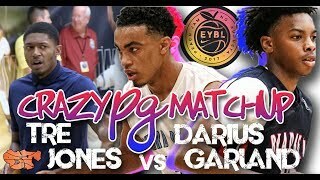 S/O to Darius for putting in that work and being one of our favorite guys. 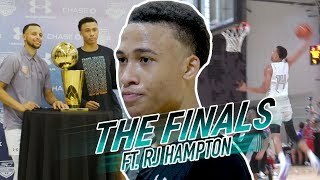 Who should we link with next!? 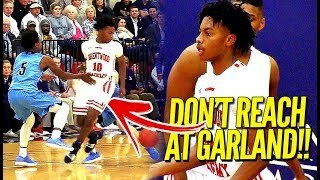 Darius Garland CAN'T MISS In The Overtime Challenge! 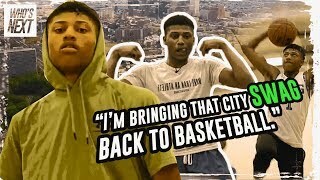 Fires Back At Jellyfam JQ & Calls Out A BOOGIE! 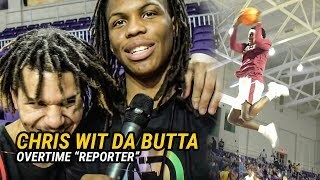 “Cole Gonna Win!” Oak Hill’s Christian Brown TROLLS Cole Anthony & Malachi Wideman At Dunk Contest! 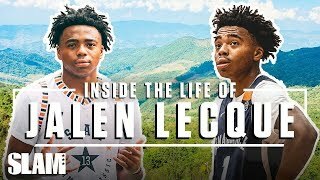 Darius Garland had a stellar performance in his senior season opener against centennial high school. He dropped 43 points and threw plenty of dimes to help the team cruise on by with a 80-58 victory.